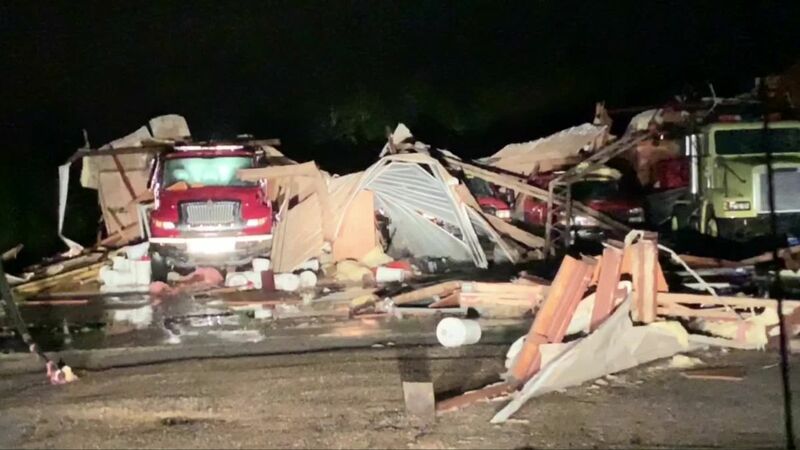 The only volunteer fire department in Hamilton, a small community in Monroe County, Mississippi, was destroyed in this weekend’s devastating tornadoes. This weekend’s massive storm system ravaged areas from Texas to Mississippi. Seven people died because of the severe weather, including the person in Mississippi, four people in Texas and two in Louisiana. Terry Tucker, Monroe’s fire coordinator, said on Sunday he was alerted to the fate of the fire department’s building around 11 p.m. Saturday. Along with the fire department’s building, Saturday’s tornado also destroyed multiple homes and a retail center.